A aid agency report says a woman who died of Ebola in Sierra Leone this week has potentially exposed at least twenty-seven other people to the virus. 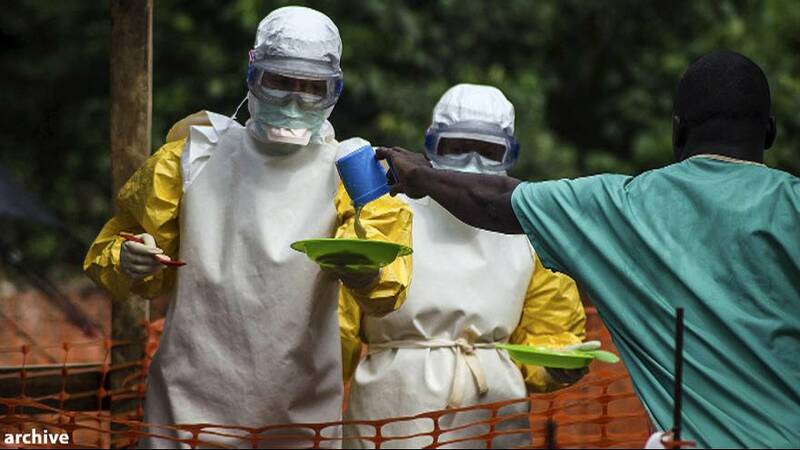 The World Health Organization (WHO) had just declared an end to the outbreak in West Africa .. after forty-two days without any new cases in neighbouring Liberia. The health body said there was a difference between ongoing transmission and sporadic cases. “Sierra Leone was already in their period of heightened surveillance, and this case has been detected very rapidly, it’s now a priority to do all necessary research for possible contacts, also to try to understand how this person was infected,” said WHO spokesperson Tarik Jasarevic. “Again this really reminds us that we have to stay vigilant, we have to keep capacities at place so we can respond to any future possible cases,” Jasarevic continued. The latest Ebola victim was a 22-year-old female who had travelled in three different taxis while showing symptoms of the virus such as diarrhoea and vomiting. She gave a blood sample at a hospital where the health worker did not wear protective clothing. The woman was treated as an outpatient and sent home where she died on January 12.